SMA are the world’s largest solar inverter manufacturer and consistently score the highest quality ratings. SMA inverters are known for their stylish appearance, and intuitive UI. 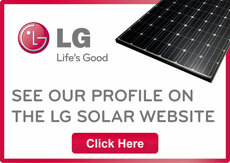 They are incredibly easy to install and configure, and offer a wide range of options for unique photovoltaic situations such as Opti-trac cloud compensation, and native export limiting (with Sunny Home Manager). The complete SMA suits involves Sunny Boy Inverters coupled with Sunny Island hybrid-off-grid inverters. These units are then data linked to Sunny Home Manager and an SMA Energy Meter to bring a full suite of energy tools and analysis modules. Ecoelectric have designed and installed a variety of SMA systems to customer requirements. SMA inverters are exceptionally well manufactured, and come with a UI that both engages and pleases the customer. They can be tailored to any energy situation including peak-shaving diesel and or wind integration with compatible controllers. SMA have a steadfast service line with products that allow both SMA and installer access to a high level therefore allowing substantial remote support options. 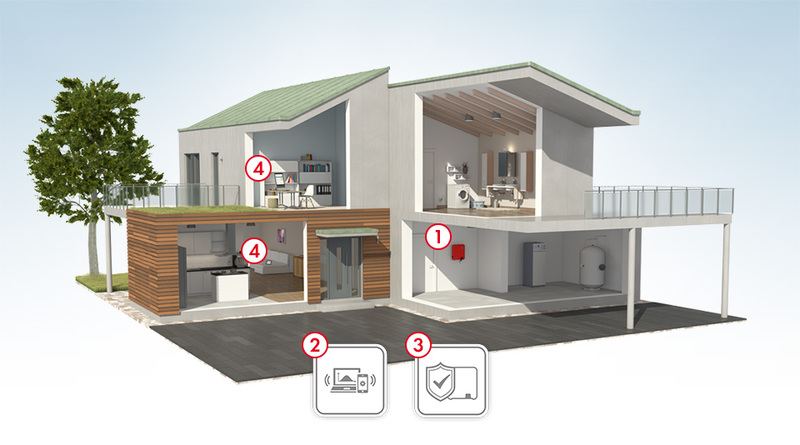 Ecoelectric install the entire range of SMA products and have project experience using the Sunny Island series in both hybrid and off-grid scenarios.